Turning Over A New “Maple” Leaf? After a standing ovation at the Prudential Center just a few short months ago it looked like Martin Brodeur was ready to head off into the sunset after a Hall of Fame career. However, it seems the greatest goaltender in hockey history must be getting retirement advice from Brett Favre and has decided to keep playing rather than retire. 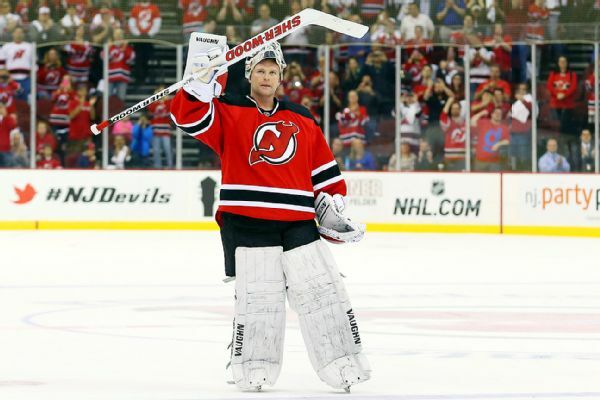 With the New Jersey Devils already stating that they will no longer take Brodeur back, the 42-year-old net minder maybe heading north of the border. Despite his diminishing skills, Brodeur has already stated that he will take a backup role next season. With the Devils moving on from there best player in their franchise history, Brodeur has been drawing interest from the Toronto Maple Leafs who are reportedly working on a deal. The Leafs have already been looking to deal goaltender James Reimer which makes the speculation about Brodeur even more realistic. The Leafs have a good young goaltender in Jonathan Bernier coming off of hip flexor surgery. The plan will probably have Brodeur mentor the young net minder this season while also making spot starts. The interesting past could be the playoffs. If the Leafs do make the playoffs, will Brodeur be the starter having been rested the whole season? Or is he a great insurance policy in case Bernier struggles? 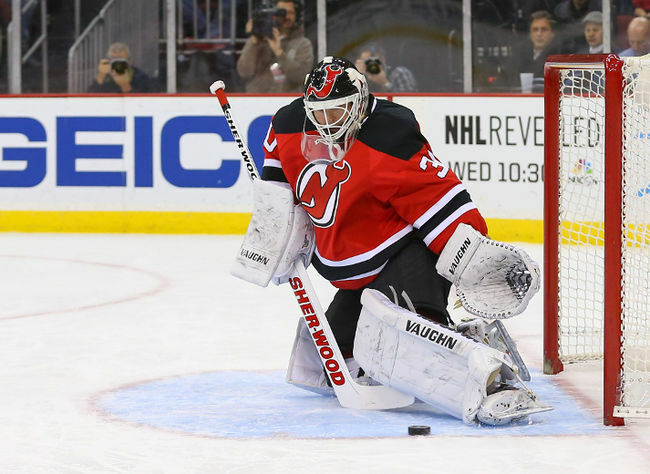 Either way, it will be interesting to see if and where Brodeur lands with an NHL team for the 2014-2015 season. For all the latest on the NHL follow us here at Rich Sports Talk for the best NHL coverage.